Welcome to our practice! 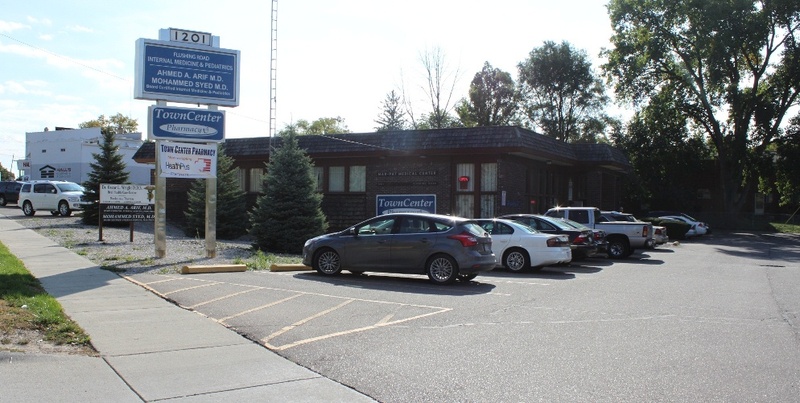 Our office is conveniently located at 1201 Flushing Road in Flint, Michigan. 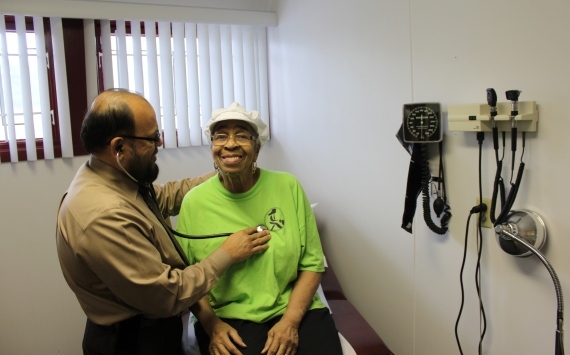 We are a BCBS-Michigan designated Patient Centered Medical Home for the second year! To learn more about PCMH, click here. Here is a link to the most recent news announcement. 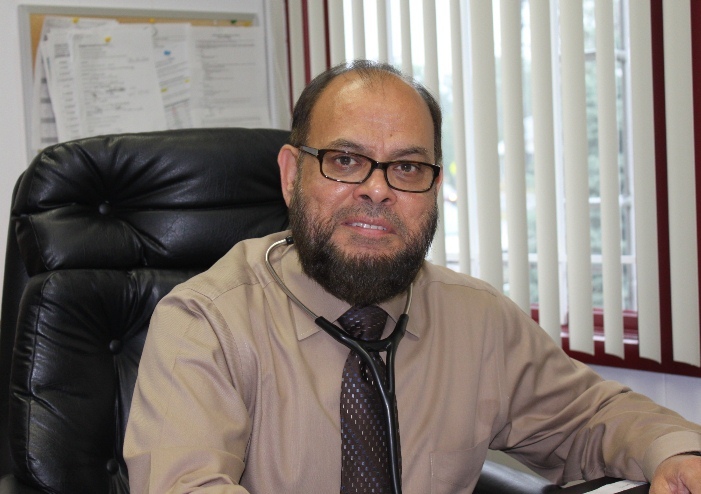 Dr. Ahmed Arif and Dr. Mohammed Syed are both Board Certified in Internal Medicine and Pediatrics. They are graduates of the Hurley Medical Center residency program in Internal Medicine and Pediatrics. 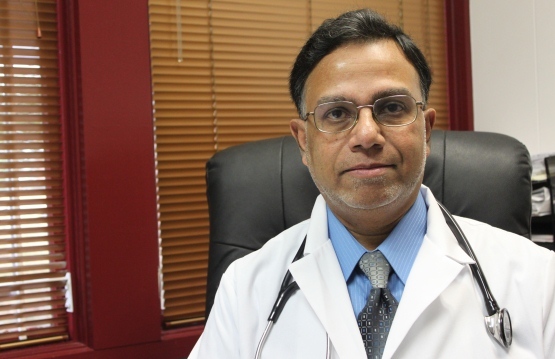 Dr Arif and Dr Syed treat patients of all ages. 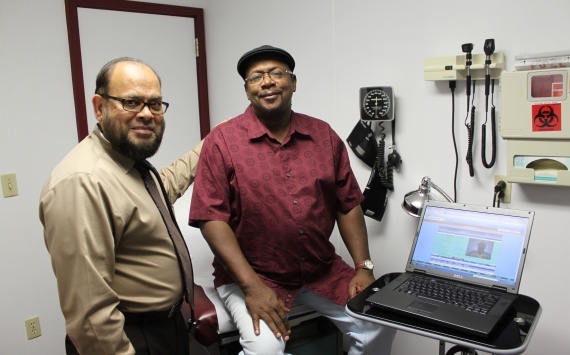 Dr Arif and Dr Syed have been serving the Flint area since they opened their office in 1998, and they understand the needs of the community very well. We are centrally located to serve Flint downtown and surrounding areas, meeting the broad range of medical services for adult and pediatric primary care needs. Our full service medical center is open Monday through Friday from 9 AM till 5 PM. 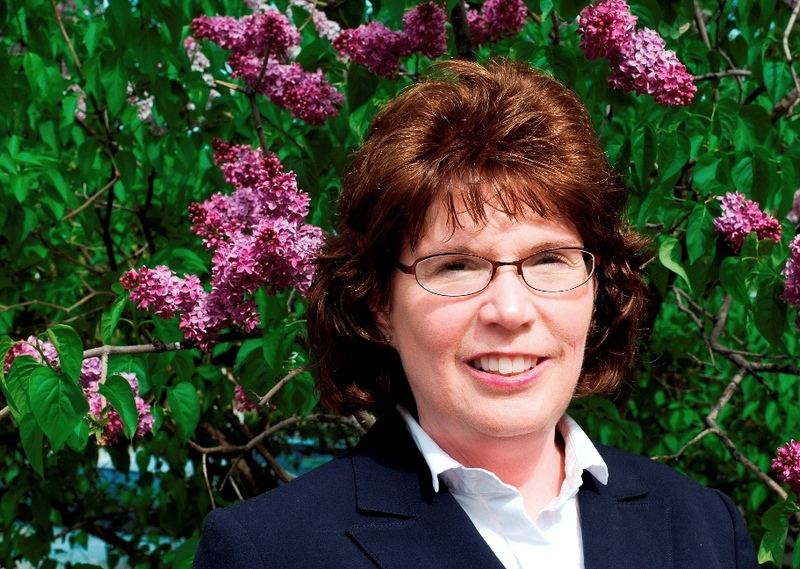 We understand that you want the best medical care without the wait, and our efficient medical team led by Carey Shea (Board Certified Adult Nurse Practitioner) delivers it promptly. Appointments are recommended, but not necessary. 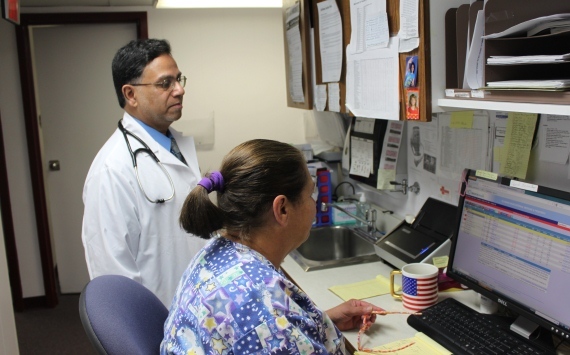 With on-site X-ray equipment, bone density machine, and a full fledged blood lab, among others features, we are just the health care provider you need to accommodate your demanding and busy schedule. Typically, we can treat you and have you on your way in an hour or less. Most, if not all of our medical services are offered at dramatic cost savings to patients, employers, and insurance companies over the costs of hospital emergency departments and hospital based "fast track" units. 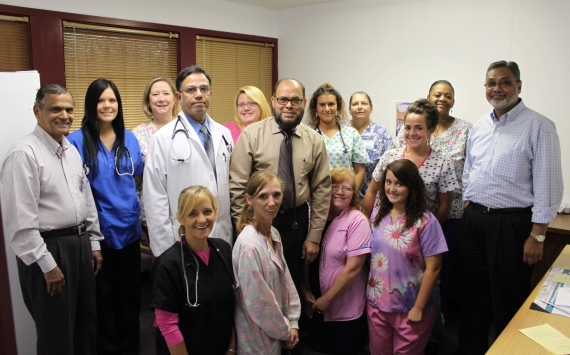 A testimonial to the level of service and quality of care at our center is that a significant portion of our business comes from recommendations of existing patients and referrals from community healthcare providers. 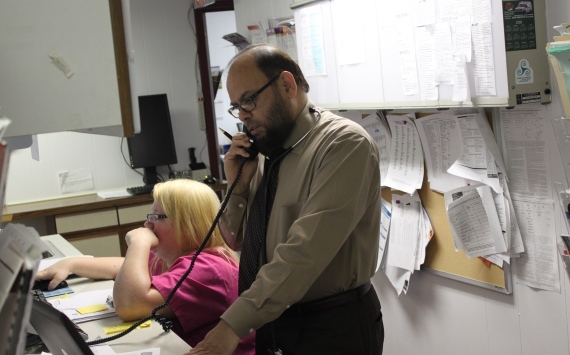 Call our patient friendly staff today at 810-235-8532 to make an appointment or for additional information. If you are having a life threatening emergency, such as severe chest pain, stroke or major injuries, call 9-1-1 or go directly to the nearest hospital's emergency room. Click Here to go to our locations page for addresses and maps with directions.